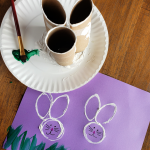 I always love receiving hand print art from kiddos. 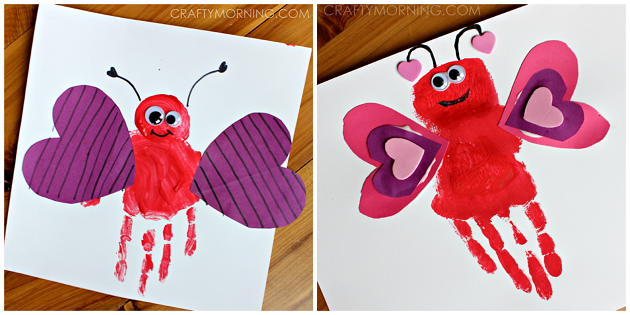 Today I am featuring some fabulous Valentine’s Day handprint crafts for you to make with your children! 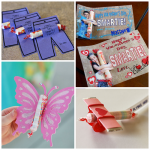 These make great homemade cards and gifts for parents, grandparents, friends, etc! 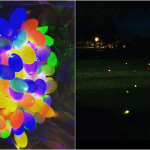 Just click on the links below the photo to get a step by step tutorial. 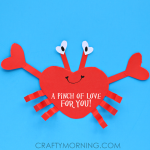 Make sure to also check out these adorable footprint valentine crafts! 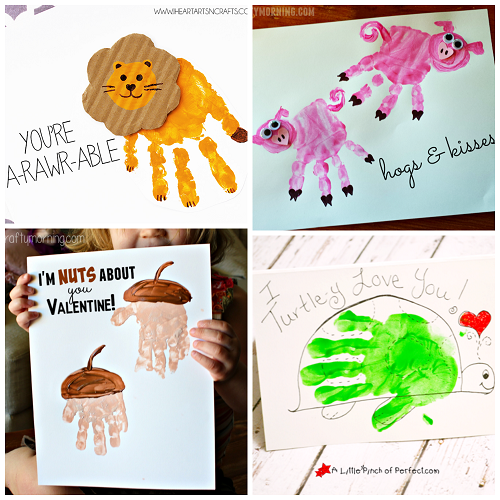 Handprint Love Swans – These darling swans would make a cute Valentines canvas! 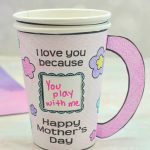 Handprint Flower Craft – This is a pretty idea to make as a gift. 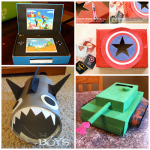 Superhero Handprint Valentine – Have your kids handprint turn into a superhero cape! 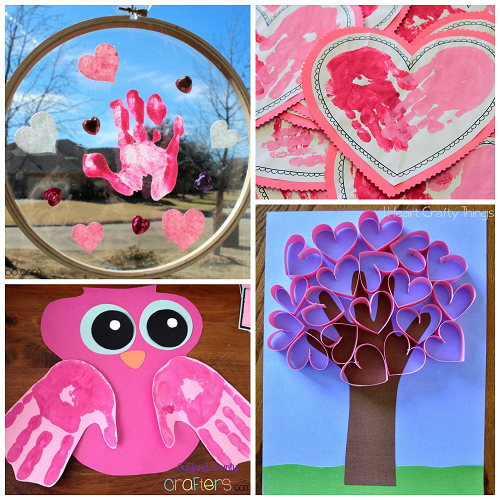 Handprint Heart Tree – What a creative idea to use your kids hand and arm prints as a tree! 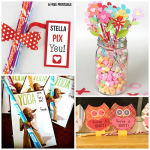 Owl Handprint Valentines – Use your child’s hand prints as owl wings and write “Owl always love you” on it! 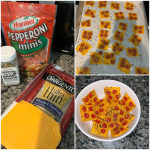 Valentine Handprint Suncatcher– Make a cheerful suncatcher to hang in the window out of your kids hand. 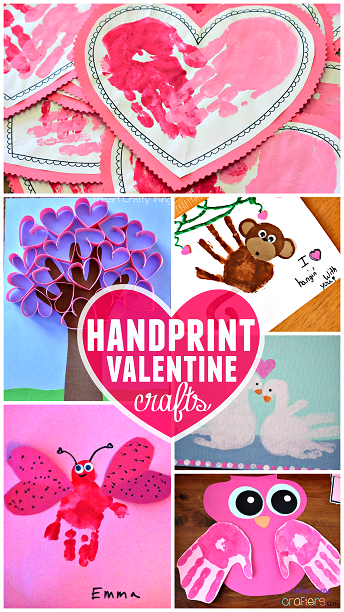 Handprint Hearts– This is a simple valentine card idea to make. 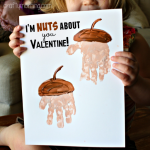 Handprint Acorn Valentine– Write “I’m nuts about you Valentine!” on the card, too cute! 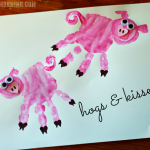 Handprint Pigs– This is a fun idea to write “Hogs and Kisses!” on it! 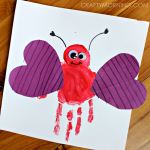 Handprint Love Bugs– Have the kids give their hand prints some wings to make an adorable love bug! 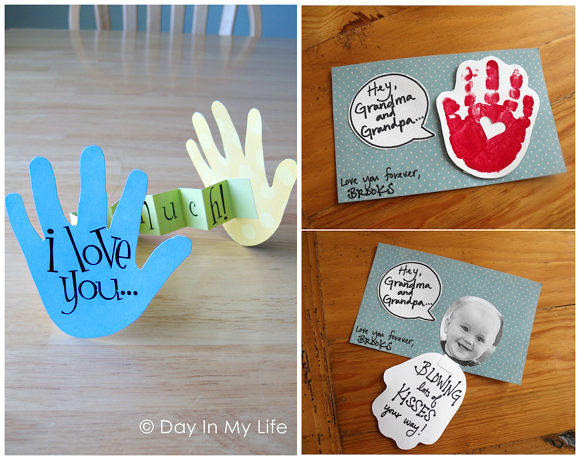 Handprint I Love You– Cut out a handprint and bend the two middle fingers to make an “i love you” card! 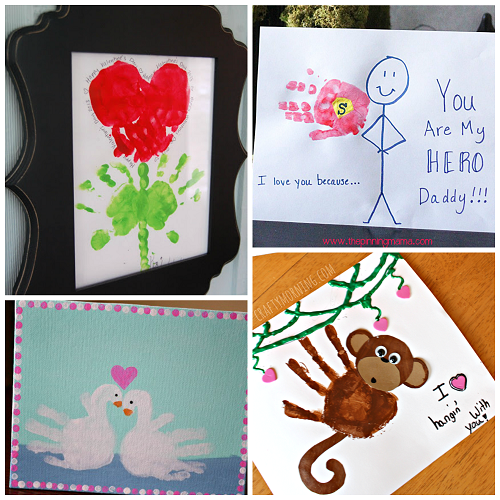 Love Handprint Canvas– I love this! Have your kids paint their hand and foot to spell out “Love” on a canvas. 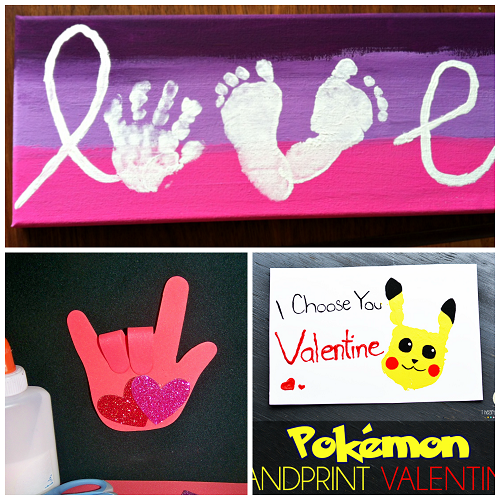 Handprint Pokemon Valentine– This is a great idea for the boys who don’t want such girly crafts! 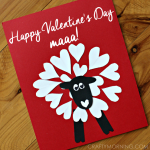 I Love You This Much Card– An easy to make card using just paper! 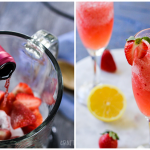 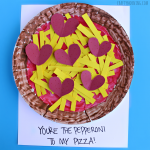 If you liked these ones, check out my other Valentine’s Day crafts for kids!